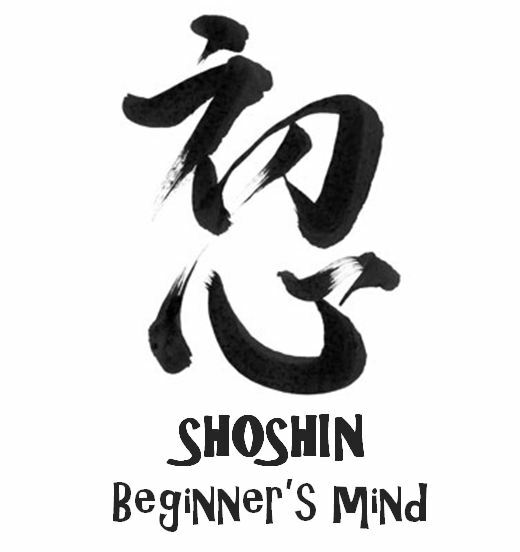 Shoshin Group Beginner's Mind. Every first and third Friday of the month, from 18h to 20h. Every first and third Friday (3 and 17 May, 7 and 21 June, 5 July) of the month, from 18h to 20h, we will have a space for a series of encounters of young people interested in meditation, sitting together and dialog about experiences, reasons/intuitions and surprises related to Zen meditation. Come! Ask some questions, give some answers (we need some) or just share together a “not so weird silence”! Introspection, peace of mind and positive emotions are important for everybody, but they are especially called for among young individuals. More and more young people are discovering how being in touch with themselves brings a way out of daily unnecessary anxieties and artificial preoccupations. 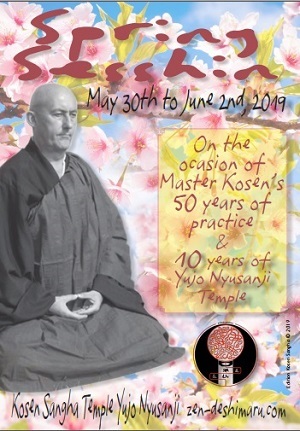 Shoshin is a group of young committed Zen practitioners interested in developing and expanding the zen teachings and meditation among young people. Shoshin in Zen Buddhism means “beginner’s mind”. It refers to having an attitude of openness, eagerness, and lack of preconceptions when approaching new things even when you already have a lot of experience in a subject. 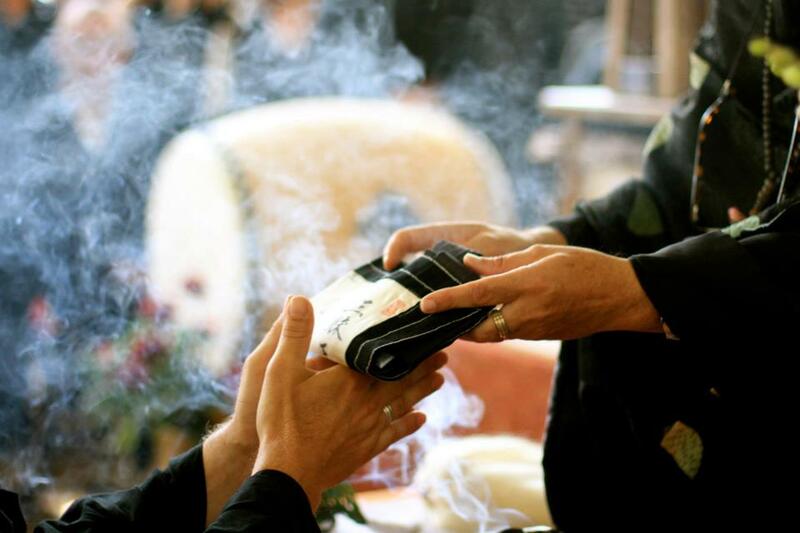 Shoshin is especially used in the study of Zen Buddhism and Japanese martial arts. Station Weesperplein: Metro 54, 53 and 51. Tram 1, 7 and 19.